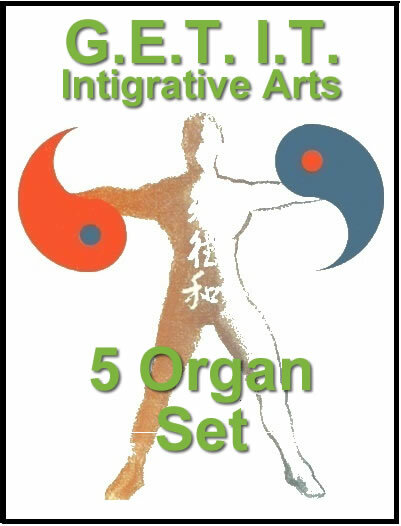 This Qigong set includes energy building exercises and dispersal exercises. Learn to be solid like an oak tree and pliable like the willow while learning to move fluidly through the world integrating body, mind and breath. A bow builds energy when you pull it back, likewise your body builds energy when you retract, press and draw the muscles of your body with these 8 power building movements. Practicing the exercises in this 8 essential of Tai Chi video will strengthen your balance, poise and stability. 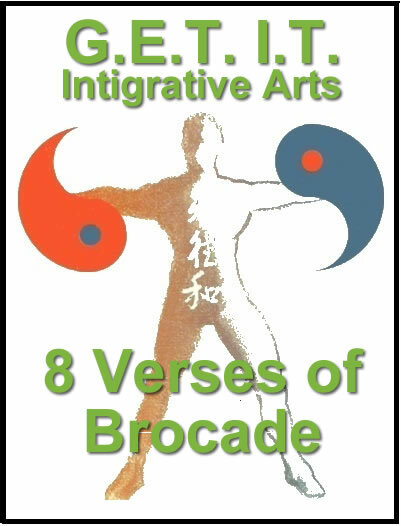 The 8 essentials of Tai Chi takes you into a new world of Tai Chi. Incorporating what you have learned up to this point along with new and sophisticated movements. You will find yourself moving into a stronger and more prominent defensive style of Tai Chi strengthening your balance or “rootedness”. The 8 essentials of Tai Chi video is invigorating, stimulating and superior in makeup. While the 4 chief movements can be utilized for strengthening and improving balance, it can also be utilized for self defence. We protect our body by being healthy and by being able to defend ourselves when necessary; Mental, emotional and physical health can be effected by Tai Chi exercise and your spirit will soar. 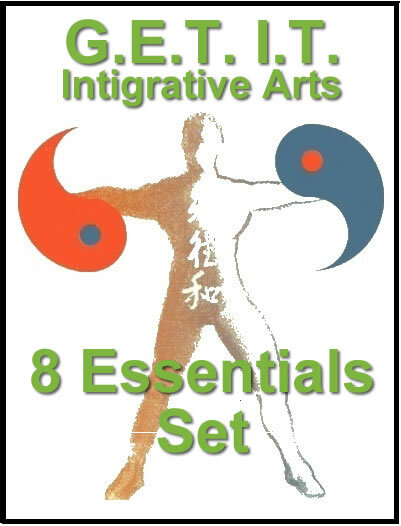 The 8 essentials of Tai Chi first teaches 8 chief movements that you learn to integrate into a variety of mini oak-willow forms while helping you to appreciate various applications. Although you are learning different movements, don’t think of them as separate but think of them as one.